So during the past weekend, Microsoft confirmed an Internet Explorer 0-day that is actually being used in targeted online attacks. It will be interesting to see if they push an out of band patch for this one or just wait for the next Patch Tuesday. It’s pretty serious as it effects the whole family including Internet Explorer 6, Internet Explorer 7, Internet Explorer 8, Internet Explorer 9, Internet Explorer 10, and Internet Explorer 11. On Saturday, late in the evening, Microsoft issued a public advisory confirming the existence of a new vulnerability in Internet Explorer that’s being used in targeted attacks online. The focus does seem to be on IE9 and 11 (which would be the most commonly used versions on newer operating systems (Windows 7 & 8). EMET will help Microsoft says.. I would expect them to be pushing out a patch for this ASAP as it’s a pretty serious flaw. 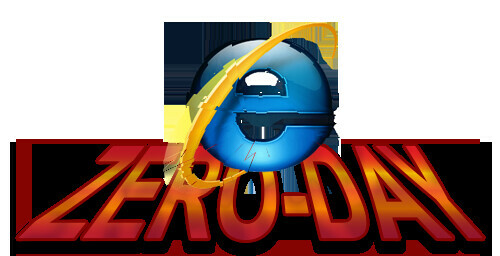 Further, versions of Internet Explorer running with the default Enhanced Security Configuration are not at risk, provided that the malicious website used to target the vulnerability isn’t listed in the Trusted sites zone. Microsoft hasn’t said if they will release an out-of-cycle patch for this flaw, only that they’ll take the “appropriate action” once the investigation is completed. The next Patch Tuesday is due almost two weeks from now on Tuesday 13th May 2014, so that’s a fair bit of exposure if this exploit goes public. We shall have to wait and see what happens, knowing Microsoft – not a lot.